Days ago, the Trump administration revised its year-old federal management agenda, but they retained the same 14 cross-agency priority goals. Contractors watch these developments no less than federal managers. 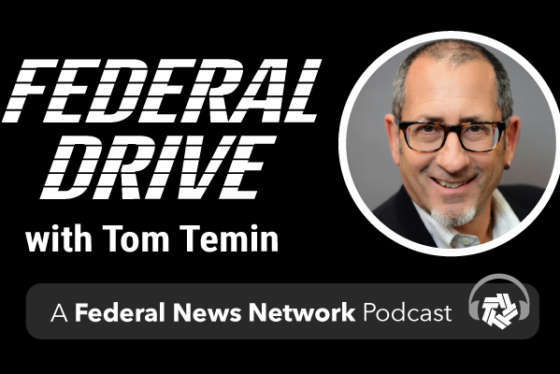 Professional Services Council CEO David Berteau joined Federal Drive with Tom Temin for his view of the strengths and weaknesses of the agenda.